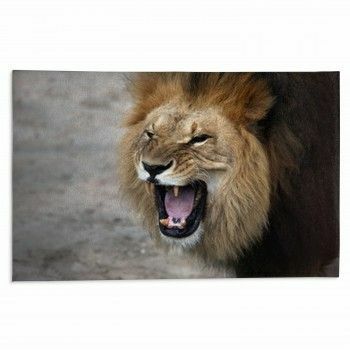 Have you checked out vehicle wall art? 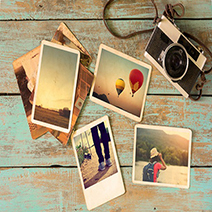 Look through our collection to find an image of your favorite vehicle to feature on your wall. If you like to ride your bike, refer to the bicycle wall art, depicting a cyclist riding his bike on the road at sunrise. Do you own an ATV? The ATV quad wall art features a biker on his vehicle, speeding through mud and creating splashes everywhere. Do you wish to travel by helicopter? 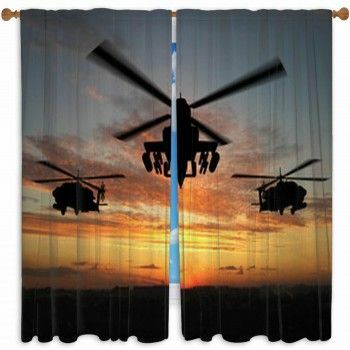 The helicopter wall art shows a black chopper in the sky at dusk. If you are part of a biker gang, you can place the motorcycle wall art, featuring an individual on his bike, to place in the garage. Do you know anyone who is a firefighter? You can present them with the fire truck wall art, showing three red, black, and white trucks, to place at the fire station. Do you like vintage planes from the war? See the vintage airplane wall art and the World War Two Airplane wall art, displaying planes from the war. If you own or work at a farm, consider purchasing the tractor wall art, depicting a green tractor parked on the dirt and next to a lush green garden on a bright, cloudy day. 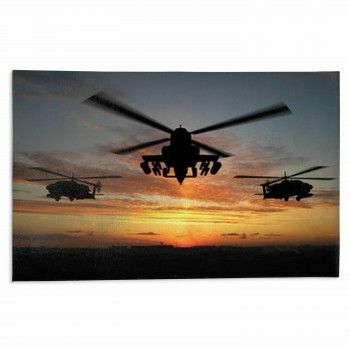 If any of your family members were in the air force, you can present them with the air force wall art, featuring a jet plane flying in the sky. The jet fighter wall art is another image you can consider giving.